Punjab is all set to get its third international airport at Halwara, 32kms from Ludhiana. 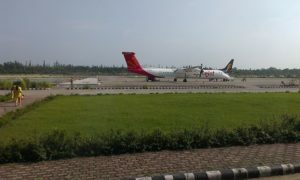 At present, the State has two active airports at Amritsar and Mohali. The new airport will be built at the Indian Air Force Station. The new airport plan has been approved by the Council of Ministers. A Memorandum of Understanding will soon be signed between Punjab and Airports Authority of India. For the development of the airport, a Joint Venture Company will be established in which AAI will have 51 percent stake and Greater Ludhiana Development Authority will have 59 percent stake. The airport will be developed on an area of 135.54 acres and will be completed in three years. The airport is expected to even host bigger planes like Boeing 737-700 and Airbus A-320. 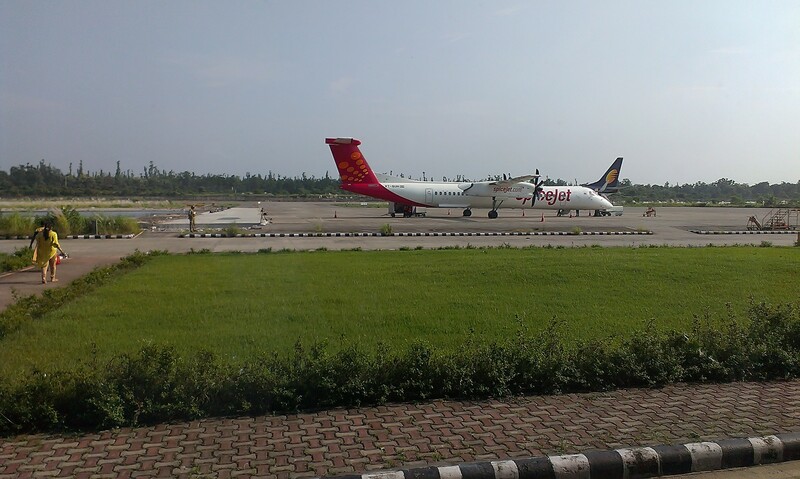 Currently, the residents of Ludhiana are utilising an airport at Sahnewal–which is a domestic airport and were demanding an international airport for a long time.